The constant emergence of new technologies, a changing economy and shifting customer expectations make improving efficiencies critical in the supply chain world. Would your company rather be lean or agile? You don’t have a choice – you must do both! Call it a hybrid approach, custom or individualized management. It doesn’t matter what name you adopt from that trendy business management blog you follow, simply deploying a Lean concept to drive your supply chain function is probably not enough… you also need flexibility. An agile approach to supply chain helps the team respond to the unpredictability of today’s business world and the individualized demands of customers. Lean identifies and eliminates waste, which is a very good thing. It reduces unnecessary costs, speeds deliveries, and brings everyone together in the constant search for improved efficiencies. Anything that doesn’t add value to the supply chain function is out the door at a Lean operation. But when the company combines agile with Lean, it adds reassurance for customers that the supply chain can adapt and handle new products and deliveries with speed and flexibility. That’s an improved service that customers will appreciate and pay a premium to acquire. No one wants to see product sitting in the warehouse. It needs to be on the sales floor or delivered to the customer to be profitable. Again, this is not a new concept. 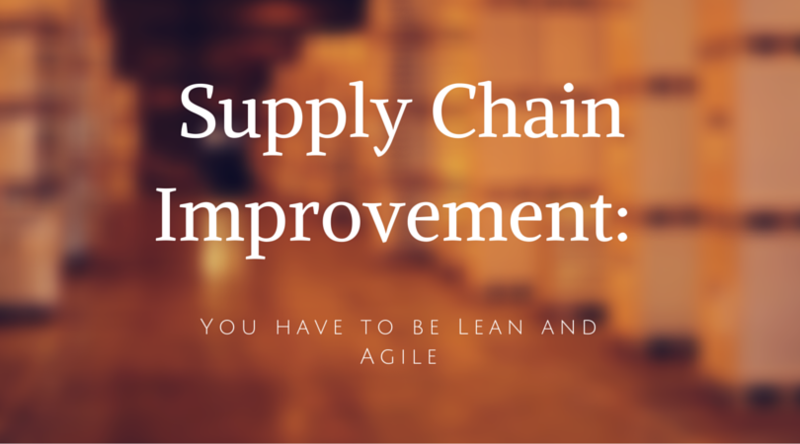 But to keep moving to where it needs to be when it needs to be there, the supply chain can’t rely on just Lean or agility, it needs both. With this “both” notion in mind, it brings the supply chain function from only supply all the way back to the manufacturing of product. Agility starts from the legs of the organization, much like a highly agile athlete…it’s all in the lower body! The agile mindset, once fully implemented has the potential to bring the organization together from top to bottom as long as good communication is in place from the production operation through to final, last-mile delivery to the user. This requires more people talking and working together. It can be done, and it not only supports the company’s goals, it delivers to today’s omni-channel customers who buy from many different devices and in every physical location imaginable. Maybe Some Support is Needed…. If your company is really good at building a quality widget, putting together a Lean, agile supply chain probably sounds like entirely new business that needs to be started. So the real task at hand here is finding the right subcontractor to handle the job and make it a reality. Now, it’s time to hire a third-party logistics service. The good news for your business lies in the fact that you know your customer, when and where they expect delivery and how much all of this should cost. Take that knowledge into the meeting with a potential third-party logistics partner to get customized services. As one of the most trusted logistics providers in the country, STC Logistics can deliver on the promises you make even in the tough situations. You can add a comprehensive logistics partner to your business. Take a look at the range of services we offer and call us today! The National Retail Federation (NRF) released its economic forecast for the year, projecting that retail industry sales will grow 3.1%, higher than the 10-year average of 2.7%. The NRF also announced that it expects non-store sales in 2016 to grow between 6% and 9%. These predictions exclude purchases related to automobiles, gas stations and restaurants. Read more of the forecast here. Another year is in the books, and we’re now deep in the first quarter of 2016. 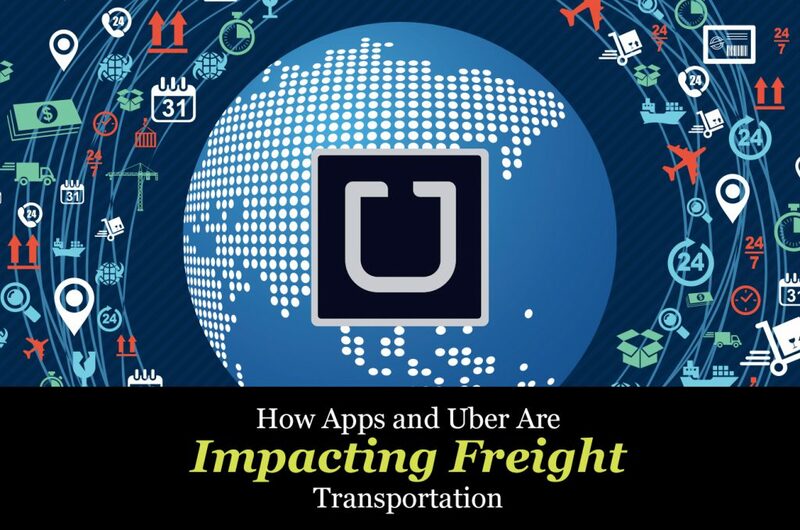 While it’s evident that the logistics and transportation industry experienced a rapid pace of change in 2015, there were many other strong trends that resonated above typical predictions for the year, such as plummeting fuel prices and more. 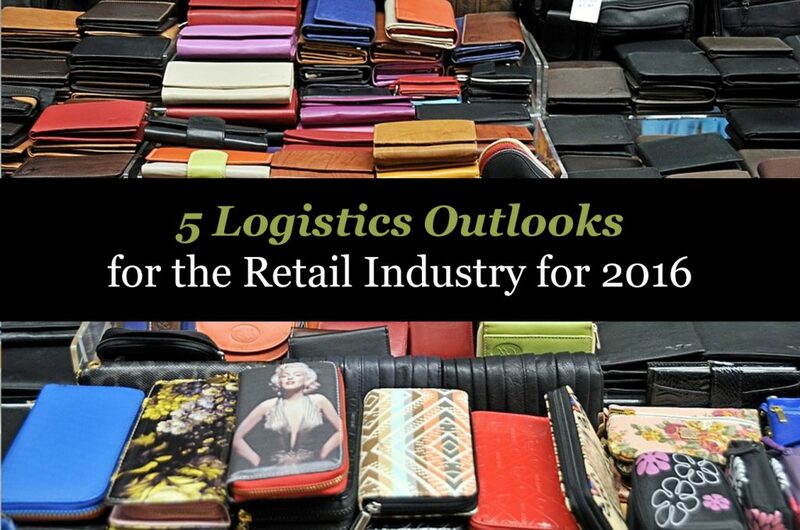 Click here to read Logistic Management’s list of the top stories and themes of 2015. Every business deals with countless moving parts that are both within and outside of its control. Anything that can help you predict what’s coming, or even just a piece of the business you can count on from day-to-day, feels like a break from the storm. If you had to move products through the northeast last winter, you know that nothing was going to arrive on time – record snowfall pounded the area! Add to that a spike in energy costs in the same area, and you were left with manufacturing companies who had to shut down. This all created some nasty gaps for retailers looking to make a strong product push or simply supply the popular items that customers were looking to buy. The time to seek the assistance of a third-party logistics provider (3PL) is not after a problem arises. While that provider can probably do something to ease the pain, it’s still just a short-term fix, and it will likely rear its ugly head again. The time to begin a partnership and solidify your logistics function is right now so you can build a cushion for your business, giving it the ability to withstand the unforeseen. (And the unforeseen always comes.) Most businesses know what pains them or what could potentially cause discomfort. You will not stop the problem from happening, but a business can at least lay the foundation for a great partnership while putting tools in place to respond to a bad situation. This changes the conversation from one business trying to take advantage of another in a tough situation. Both sides will benefit from this type of preparation. 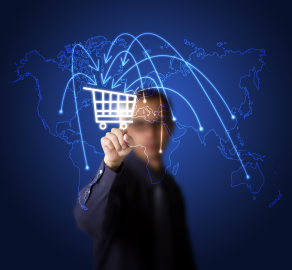 So what can a 3PL do to close production or other gaps in the supply chain? 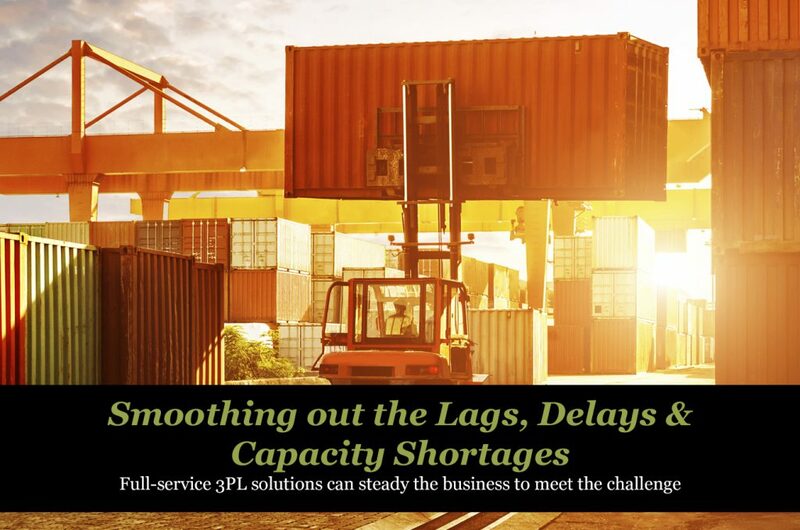 Whether it’s a shortage of shipping capacity, production lags or rising costs that limit your ability to deliver product where it is needed, a full-service 3PL company has the resources to help whether the storm. Solutions could include a simple addition of capacity; streamlining processes; improved buying power; more efficient transactions or improved software that connects the entire company. You will notice most of those solutions can be put in place well before anything nasty happens. When times get tough or you have a serious issue that needs to be addressed, you will more than likely turn to a friend. That’s what you need from a 3PL provider — a good relationship with someone you can count on to help with any situation. You don’t need a business that immediately wants to start cranking up the extra charges. Learn how STC Logistics springs to action in a tough situation. If you’ve been considering adding a complete logistics and supply chain management service to your operations, take a look at our services. Shipping is the number one cost in the fulfillment arena, and without a comprehensive plan for cost monitoring and optimization, retailers can easily end up being charged much more than anticipated. Fortunately, there are many ways that retailers can improve warehouse efficiency to reduce costs; one way is to control inbound and outbound freight. Click here to read the rest of the article on MultichannelMerchant.com.